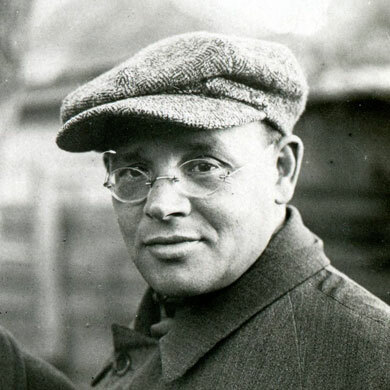 Finding Babel's YIVO Panel on Isaac Babel. Finding Babel honors with intelligence and plenty of feeling. Excellent! A moving account of Babel's travails, and particularly his writings! A glowingly rewarding investigation into the life of a great Russian writer. Gains in power, insight, and urgency as it journeys. A film of great sensitivity and rather unfortunately, significant modern relevancy. Highly recommended! ★★★★★! A cautionary tale for the modern world. An excellent and emotionally laden new film. David Novack is the director, and a writer/producer of Finding Babel. 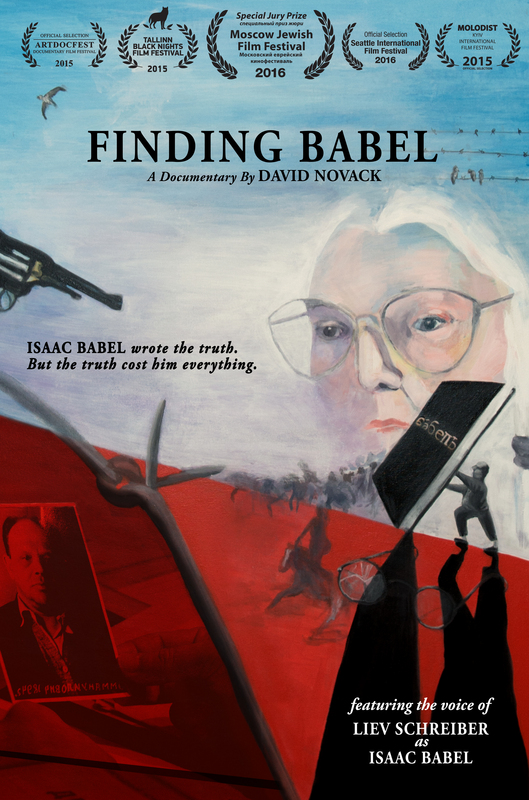 Prior to his work with Finding Babel, Mr. Novack wrote, produced and directed the film Burning the Future: Coal in America, which opened in theaters, aired on international television, and won awards at numerous festivals in the US and Europe including the prestigious IDA Pare Lorentz award for social documentary filmmaking. Mr. Novack toured with Burning the Future to China and Ukraine with the American Documentary Showcase, sponsored by the US Department of State. With the program, Mr. Novack lectured extensively at universities and film festivals and was profiled in magazines and television programs. Mr. Novack produced Kimjongilia, a documentary about N. Korean refugees that premiered at the 2009 Sundance Film Festival. The film won the 2010 best human rights documentary award from the One World Brussels Film Fest of the Human Rights and Democracy Network. In additional to making films, Mr. Novack is a Professor of Film at the University of Pennsylvania’s School of Design where he enjoys mentoring a new generation of filmmakers.